Including people who’ve never really thought about spirituality in their entire lives…until now. Which means that there’s an increasing demand for information that is easy to understand and digest, and relate to. In response, I’ve created the following series. Please enjoy! I hope you find this series thought-provoking and useful for your ever-unfolding adventure of gaining inner-knowledge. 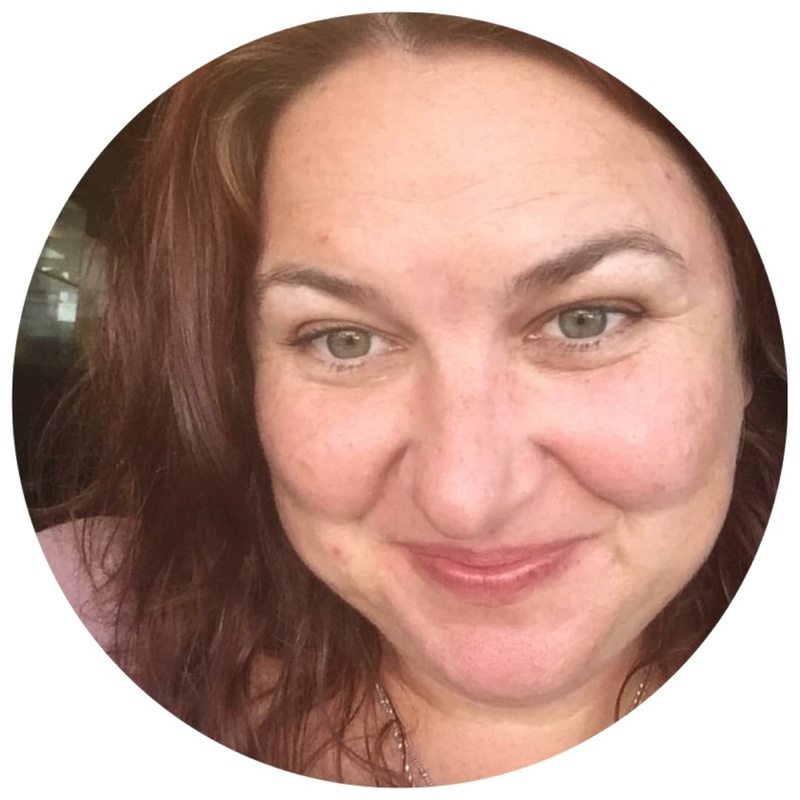 Amanda Roberts is a Kinesiologist, Intuitive Healer, educator and facilitator based in Melbourne, Australia. She offers Kinesiology sessions both in-person and via Skype/Zoom all over the world. Amanda also facilitates the popular Facebook group – Empowerment for Sensitive Peeps – to support all highly sensitive people and emerging empaths.